We are an official Texas State Inspection Facility and an official Texas Emissions Testing Facility. We are an approved facility in the AirCheckTexas program and can diagnose and fix all problems on-site. 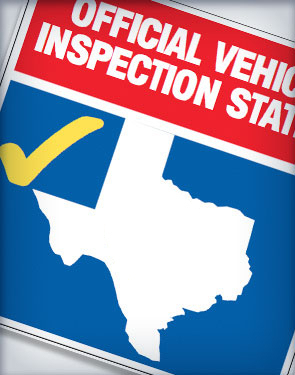 Click here for more information on Texas’ vehicle inspection program. With the new Texas Two-Step Program, you will need to have your vehicle inspected prior to obtaining the proper vehicle registration renewal. What Gets Checked During an Inspection? Gas caps on vehicles 2-24 model years old. Servicing all of Tarrant County!